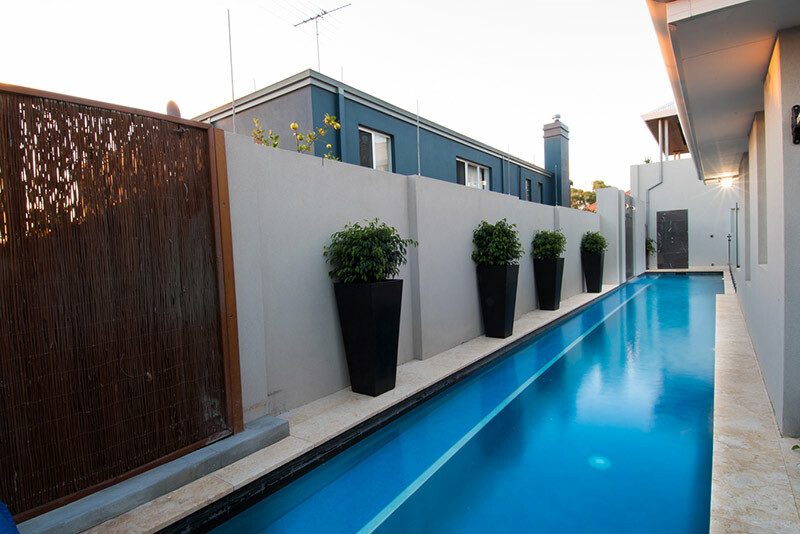 The brief was to transform the original 5.4 x 2.3m pool, into an eighteen metre lap pool for the client and their family’s active lifestyle. 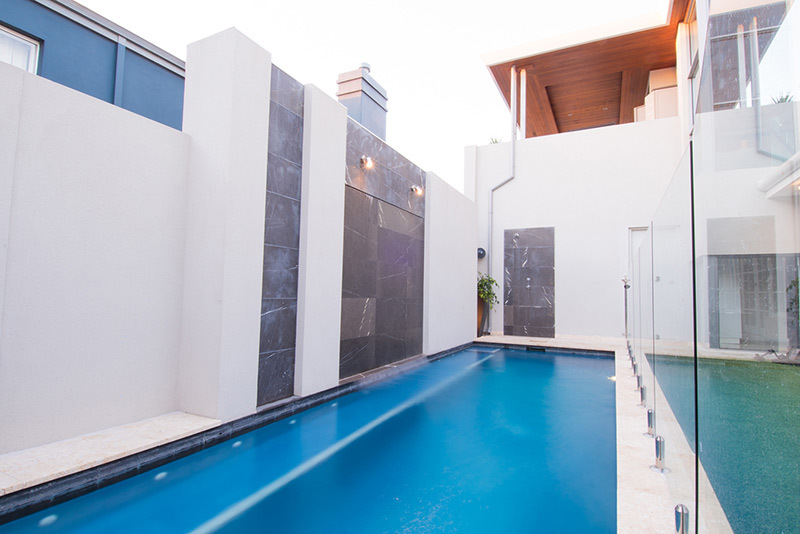 The pool was extended to sit between the house and boundary line. 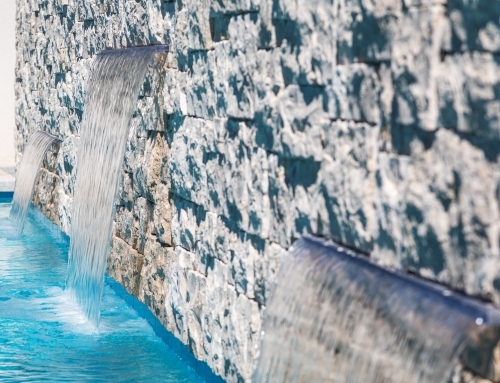 Maximising the available space, chemical grouting was employed to stabilise house footings, enabling us to construct against existing foundations. 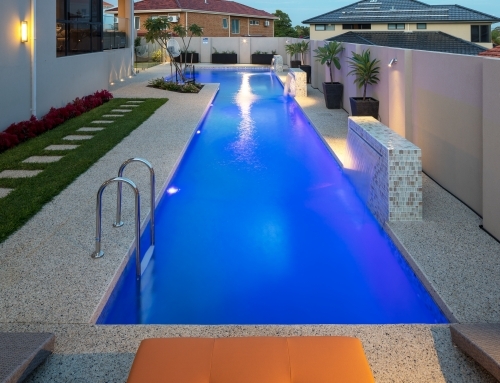 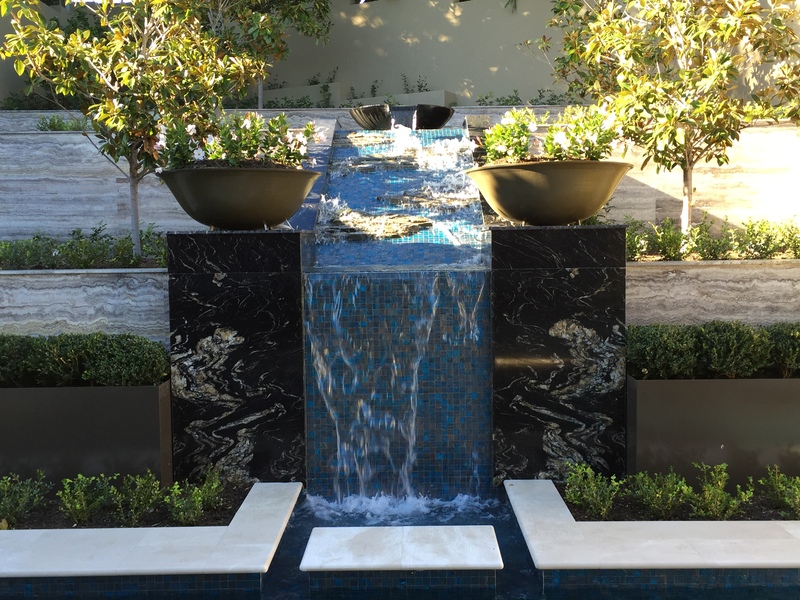 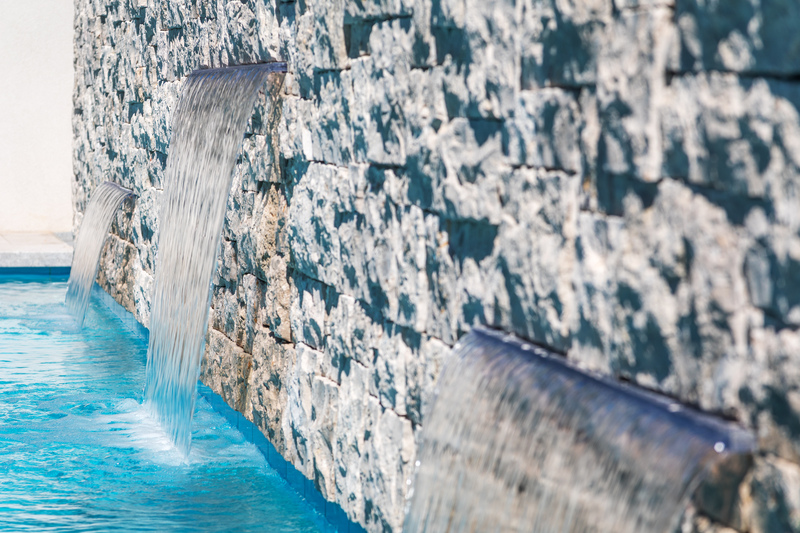 An extensive pool bench was created along the entire edge of the pool, to ensure the retaining wall was not compromised. 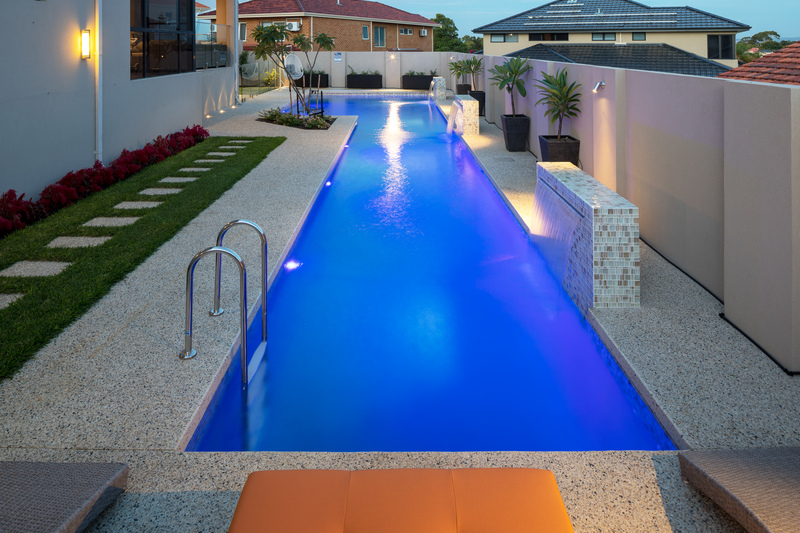 The existing halogen lighting was replaced with niche LED lights throughout the pool. 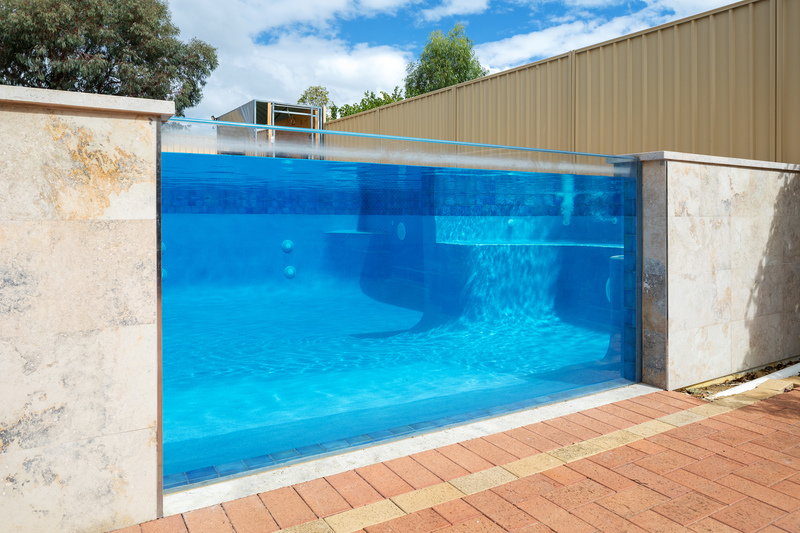 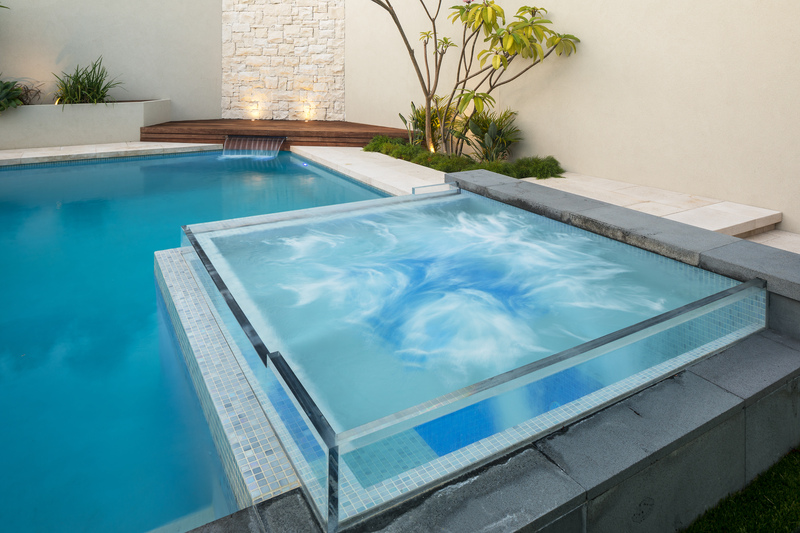 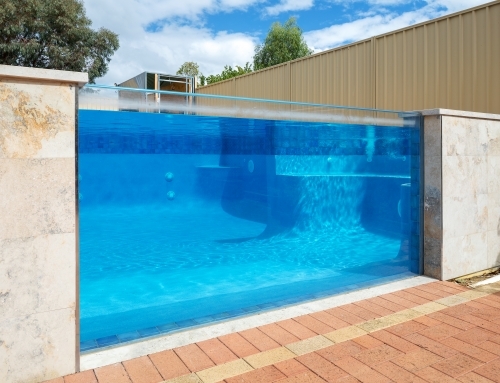 To ensure that the pool could be used all year round, which was important to the client, a heat pump & solar pool cover system was installed to guarantee a consistent warm temperature. 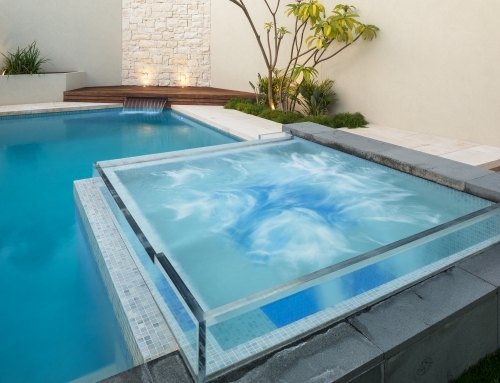 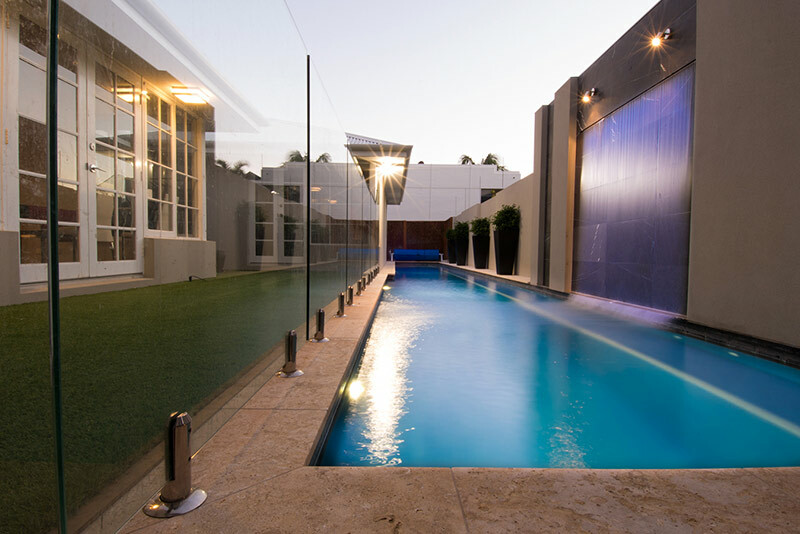 Frameless glass fencing provides security and peace of mind to the client’s young family whilst not detracting from the pool and feature.